Immediate download of Life Still Nice in your choice of 320k mp3, FLAC, or just about any other format you could possibly desire. We are happy to announce a new release coming up by kukan dub lagan. A remix album to “life is nice”. Once again kukan manages to combine his individual unique musical sounds and create 8 new beautiful tracks consisting of great rhythms, curious melodies and a dreamy atmosphere. A duby touch surrounded by jazzy feelings cover you with a sense of joy. Each track is a new surprising journey. These are sounds of the past with a vision for the future. 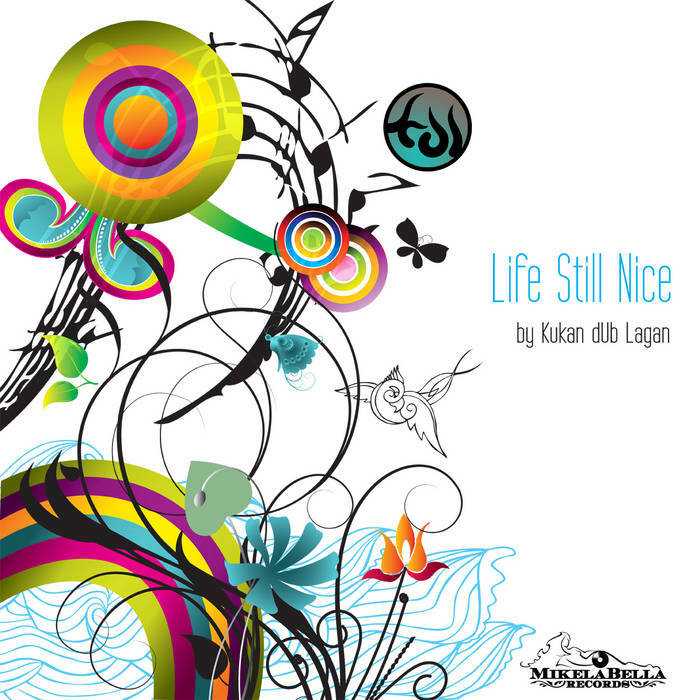 Kukan choose the best tracks from his debut album “Life is Nice”,which has been very successful, and composed another smashing hit that will absolutely get into your hearts forever. All tracks copyrights MikelaBella rec 2011.